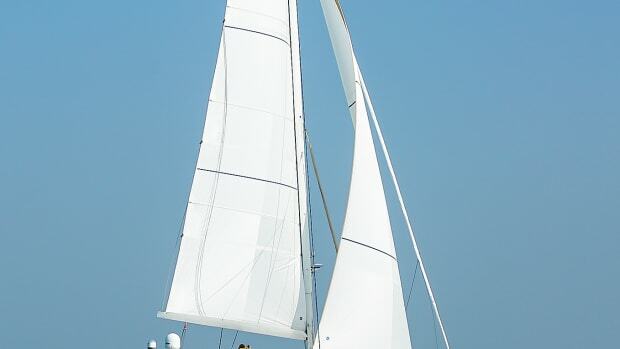 Strictly Sail shows in Chicago, Miami and Oakland, Calif., are produced by Sail America, the trade association for the U.S. sailing industry. It is dedicated to promoting the health and growth of sailing. 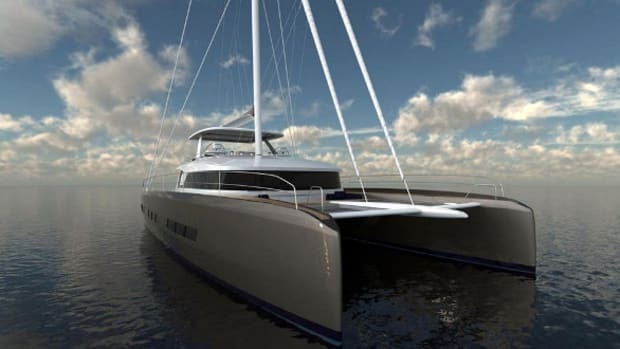 The Lagoon Seventy7 — a 77.5-foot, fiberglass sailing flagship catamaran — will make its world debut at the show. Thousands of sailing aficionados visited the 2016 Strictly Sail Pacific Boat Show in its new location on the waterfront in Richmond, Calif. 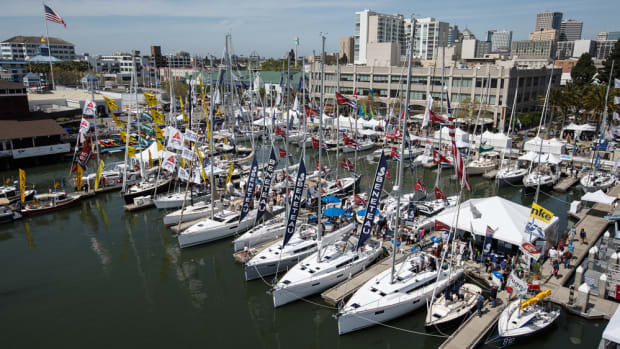 The four-day Strictly Sail Pacific show opens today in a new location at Craneway Pavilion and Marina Bay Yacht Harbor in Richmond, Calif., in the Bay Area. The show is set to take place April 7-10 at its new location — Craneway Pavilion and Marina Bay Yacht Harbor in Richmond, Calif. The April 7-10 show will feature hundreds of boats, gear, accessories, free seminars and interactive activities for young aspiring sailors. 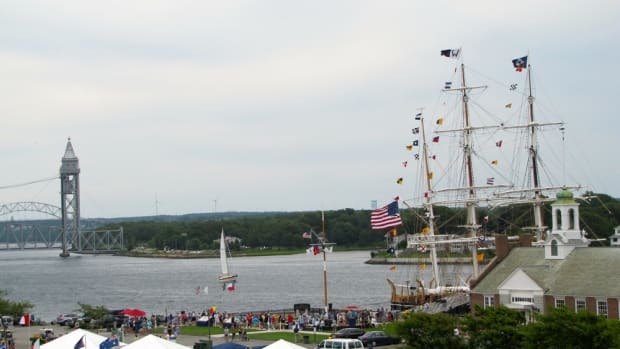 US Sailing is inviting people to sail “together” for the 15th annual worldwide Summer Sailstice celebration of sailing. 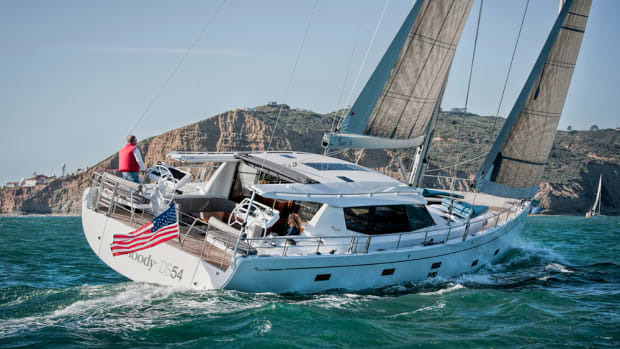 The German-built Dehler 46 was on display to consumers for the first time in North America at the Strictly Sail Pacific boat show. GetMyBoat is partnering with SailSFBay and Summer Sailstice to host a life jacket drive Saturday at Strictly Sail Pacific in Oakland, Calif. 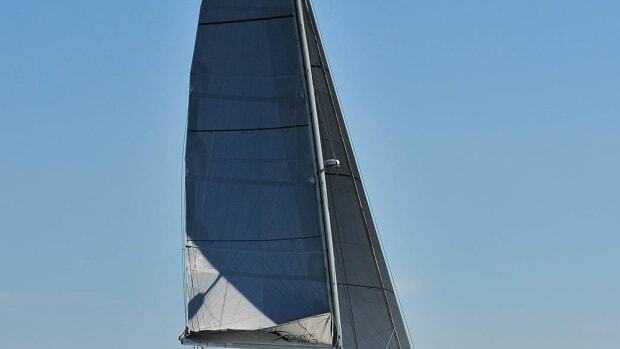 The 2015 Strictly Sail Pacific Boat Show, the West Coast’s largest all-sailboat show, will take place April 9-12.